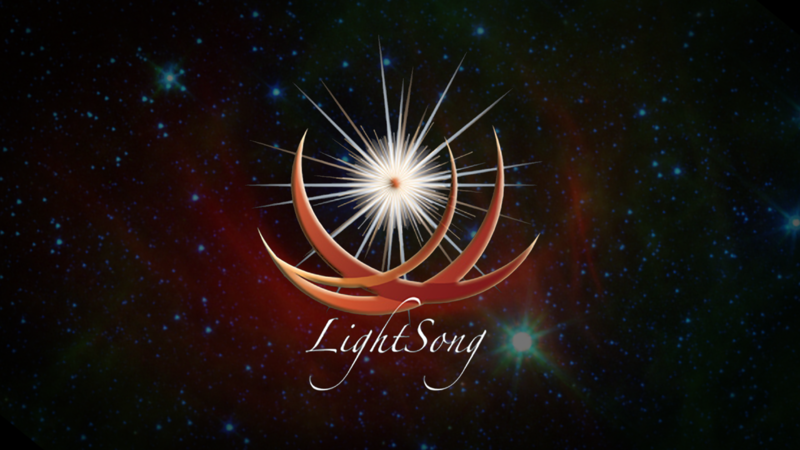 LightSong’s seven highly interactive classroom instructional videos described above, taught by world-renowned shamanic teacher and healer, Jan Engels-Smith ($397 value). You’ll also receive Jan’s inspirational book, “Through the Rabbit Hole,” to further your knowledge and provide added insight ($20 value). As part of ensuring you have a supported experience, you’ll also have access to our exclusive LightSong community discussion, where we interact, share tips, and create conversations based on the material we are learning ($200 value).